This looks like Rihanna may have just picked a side in the feud between Cardi B and Nicki Minaj! 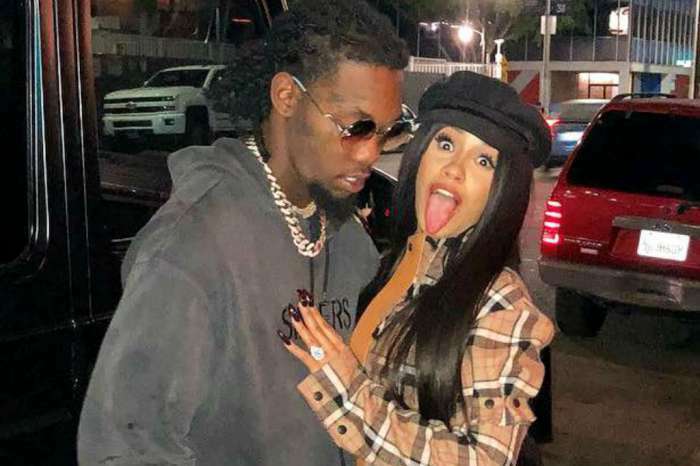 The singer decided to unfollow the Bodak Yellow star on Instagram, MTO News reports! The two female emcees have been beefing hard ever since they got physical at the Harper’s Bazaar ICONS bash a week ago. It has caused a lot of fellow stars that are friends with both of them to be put in an uncomfortable position where they would have to pick who to support. But while many of them would rather remain neutral and not get involved at all, a select few have made their allegiances clear. Is Rihanna one of them? Judging by her social media snub, some fans think so! After all, why else would she suddenly unfollow Cardi? Either way, Rihanna somehow found the time in her busy schedule to press that unfollow button. Furthermore, she is not the only celeb to support Nicki through the feud with Cardi, her ex, Chris Brown reportedly being another one. On the other hand, Tiny Harris and her rapper husband T.I. are supposedly trying their best to remain neutral because they are friends with both women! 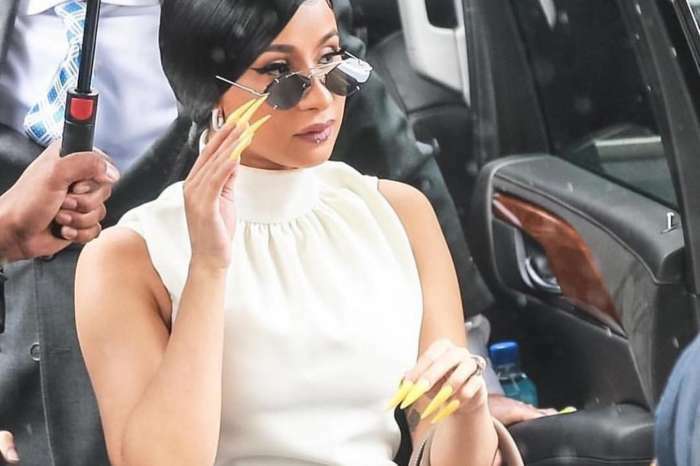 It must be really awkward for Nicki and Cardi’s mutual friends! What do you think about Rihanna unfollowing Cardi B? Did her decision have anything to do with the Nicki Minaj feud? Tamar Braxton Pours Her Heart Out In Touching Note After Saying She Was Molested -- Did Vincent Herbert Know? Cardi real as it comes. All these weak celebs knew it waaaay before harpers bazaar incident. Nicki not hood and she need to stop acting like it. How many bruises Chris Brown put on Rihanna face? But he cool with everybody. Didn’t Jay-z stab somebody? 50cent stomped somebody outside their trailer? But they cool though right? Anyone who votes for Nicki is just as Crazy as she is.